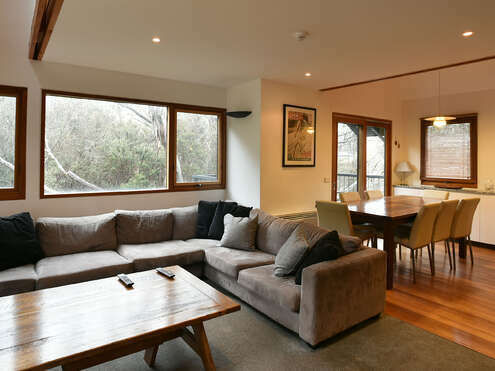 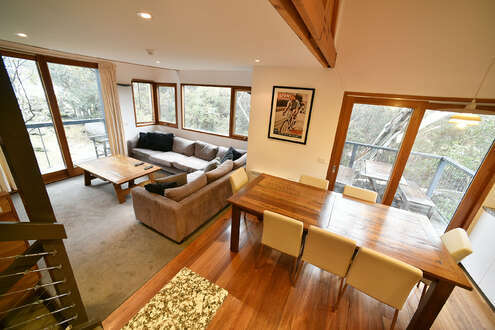 Ramshead Creek 3 is a conveniently located, fully self-contained,chalet located amongst the snowgums on Crackenback Ridge overlooking Ramshead Creek and taking in from most areas the beautiful bushland aspect. 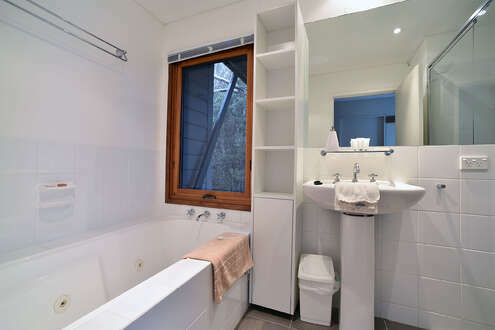 It is a newly renovated 1 bedroom & loft bedroom sensationally presented. 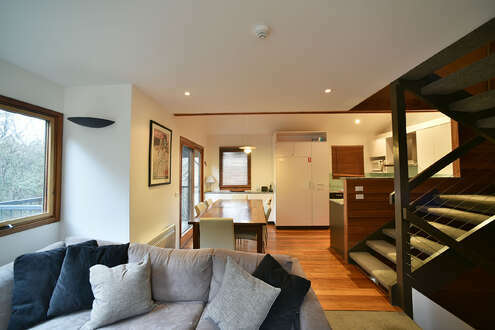 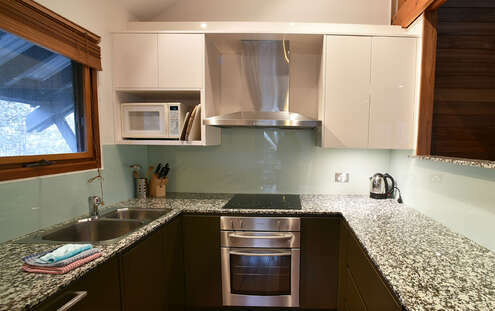 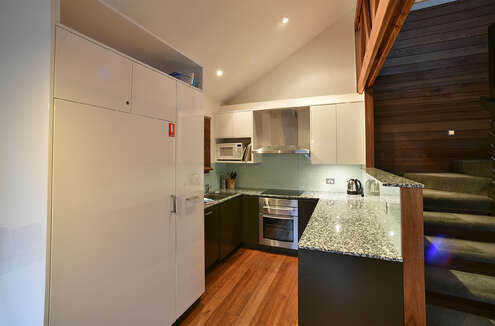 There is a open plan living area with fully equipped kitchen. 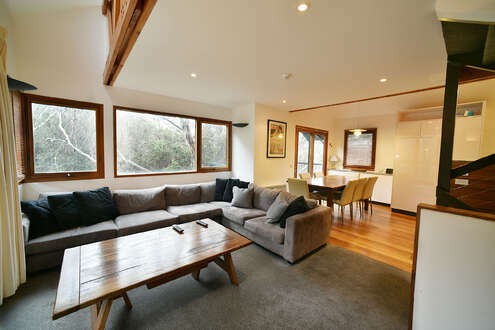 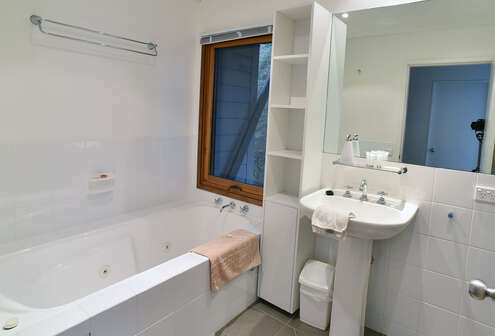 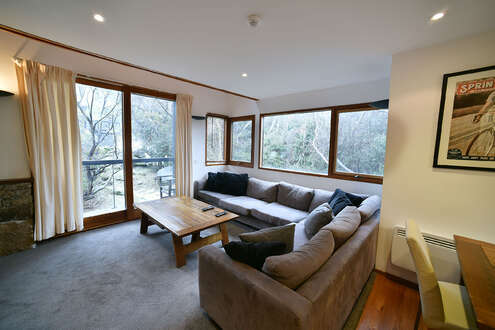 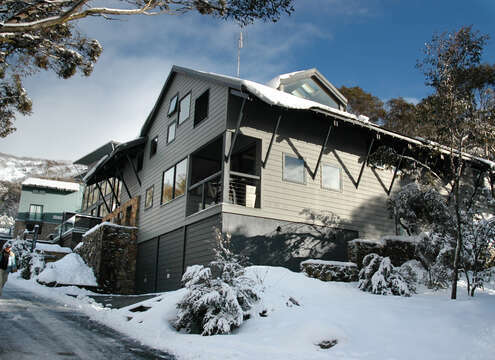 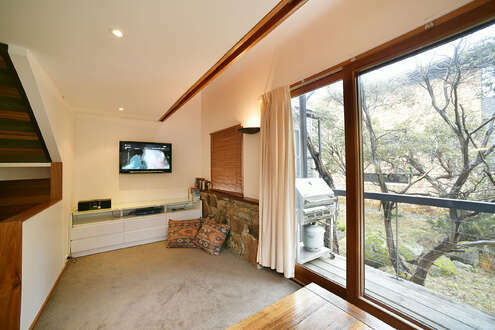 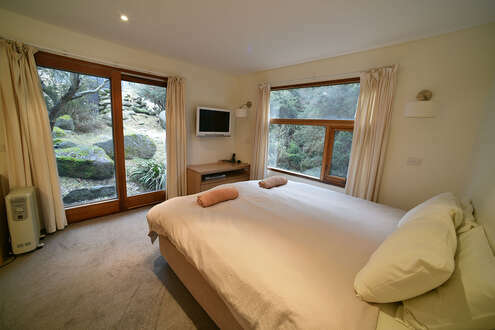 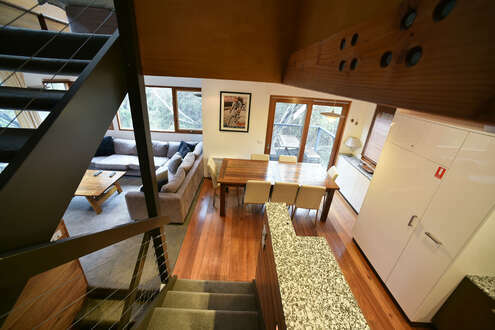 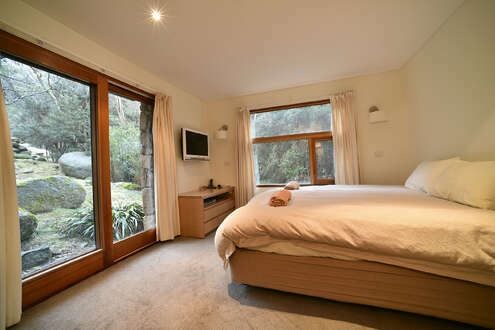 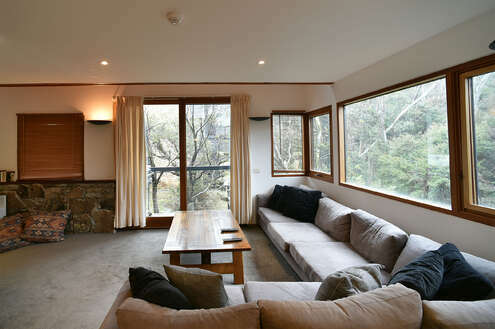 The chalet features include balcony which overlooks bushland, spa bath and garage parking. 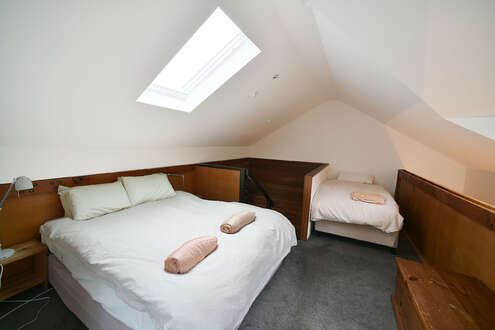 Ideal for the small family or two couples.